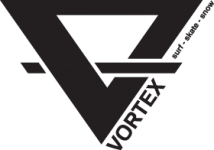 Check out Vortex Team Rider Beau Fisher and Friends in Episode 2 of his new series for BOARDWORLD “Fish Tails”. 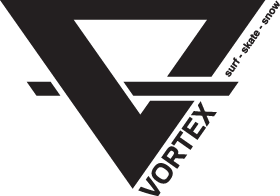 Vortex Team Rider Walt Hiatt doing what he does best! Clip by the talented Henry McKay, give him a follow on Instagram. The 2014 Kicker Battle@BawBaw was run and won on Saturday 2nd August on the famous Baw Baw staircase. 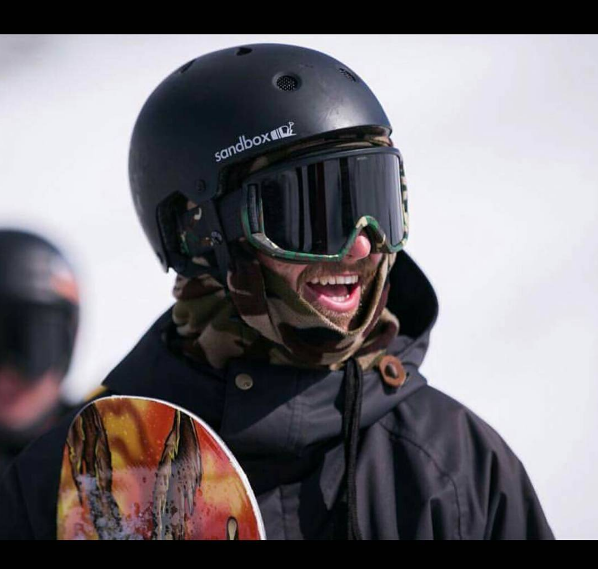 A dump of fresh snow and then sunshine greeted competitors and spectators on arrival to the alpine resort and the rail action didn’t disappoint. 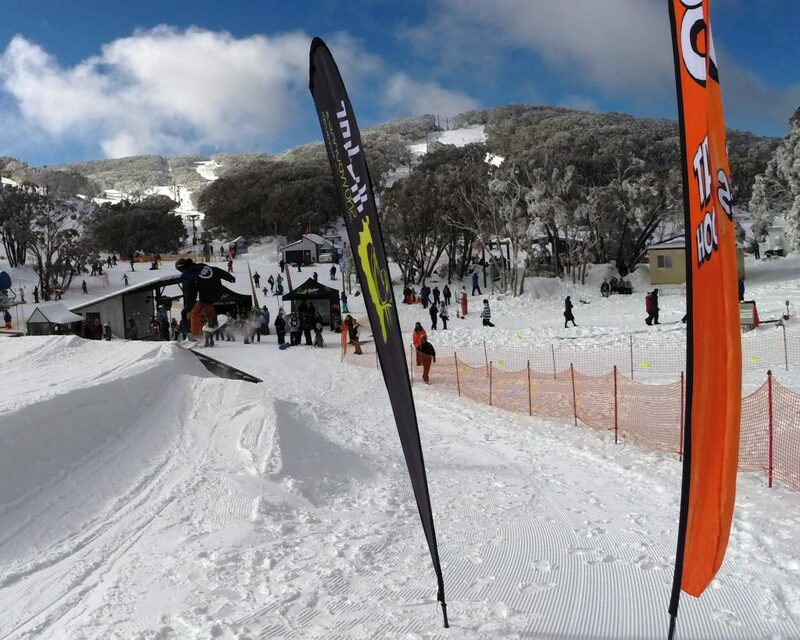 Congratulations to Fyve Snowboard team riders Lou Macias – 1st, Sam Neumann – 2nd and Charles Morris – 3rd, Vortex Team Rider Beau Fisher who gave it a great crack in the pro division and Mt Baw Baw Staff who did great job running the event. Photo: Beau Fisher looking to launch. More photos on our SNOW GALLERY Page.